begin to put up small decorations that reflect the yuletide season. An important part of that, of course, are the gatherings with family and friends. 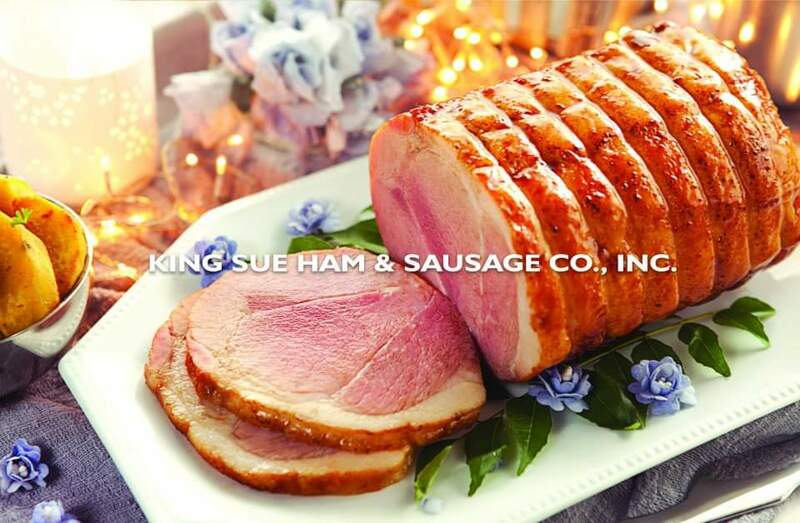 tradition King Sue Ham & Sausage Co. Inc. understands very well. employed as a cook by his uncle who owned a cold storage facility in Echague. 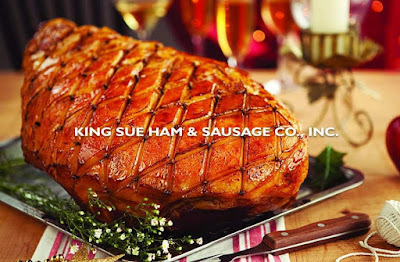 Chinese Ham, which his business became known for. Un Kay may have had modest beginnings, but his dreams and ambition are big. taste fit for a king, a queen, a prin ven a princess. Marketing Manager for King Sue. their ver-changing lifestyle will always be at its core values.